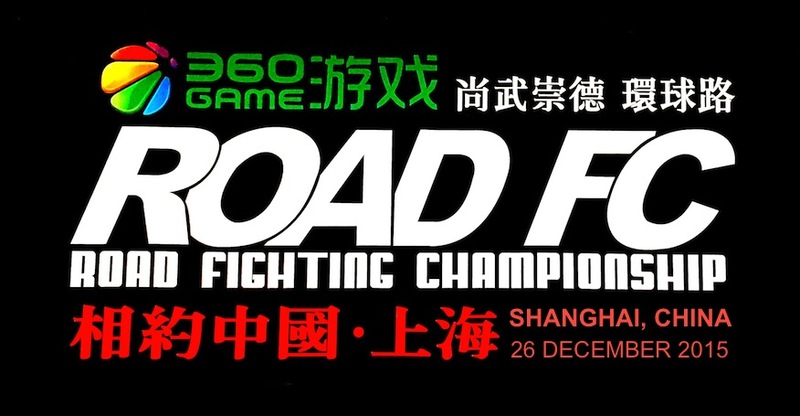 ROAD Fighting Championship has announced that ROAD FC 050 will take place on November 3, 2018 for the first time in the city of Daejeon, South Korea at the Daejeon Chungmu Gymnasium. The second match opened for the card will be a battle between legends as Choi Mu-Bae meets Fujita Kazuyuki. “Heavy Tank of Busan” Choi Mu-Bae (12-7, Choi Mu-Bae Gym) is a decorated wrestler and one of the very first Korean mixed martial artists. In 2004 he began his career in the historic PRIDE FC where he fought five times. 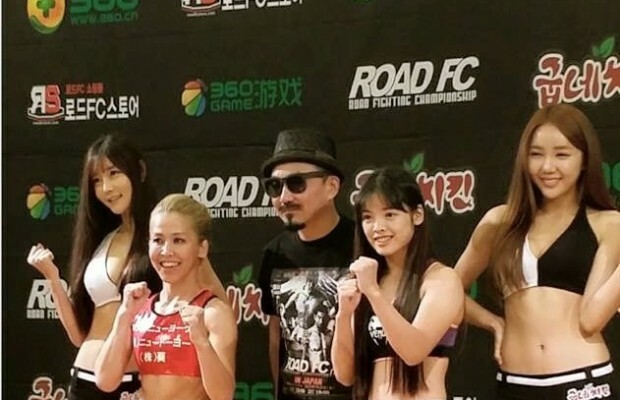 Choi has also seen action in K-1, Sengoku and Pancrase, and made his MMA comeback in ROAD FC in 2015. With wins over Soa Palelei, Gary Goodridge, and Dave Herman, Choi has always proven himself to be one of the toughest guys on the planet. Even after getting KOed by Mighty Mo, he asked for a rematch! Fujita “Ironhead” Kazuyuki (17-14, Team Fujita) is a living legend who started his career in freestyle wrestling, and narrowly missed being an Olympic competitor in Greco-Roman. This led him to a career in pro-wrestling in Japan, where he first came to fame. Like Choi, Fujita made his pro MMA debut in PRIDE, and notably fought in the very last event. He also fought in K-1, Sengoku, and Rizin FF 1 which was his return to a second life in MMA. Fujita counts wins over Ken Shamrock and Yoshihiro Takayama in PRIDE, and faced the all-time elites in Cro Cop, Fedor, and Wanderlei Silva. He rides a 2-fight win streak into this match. 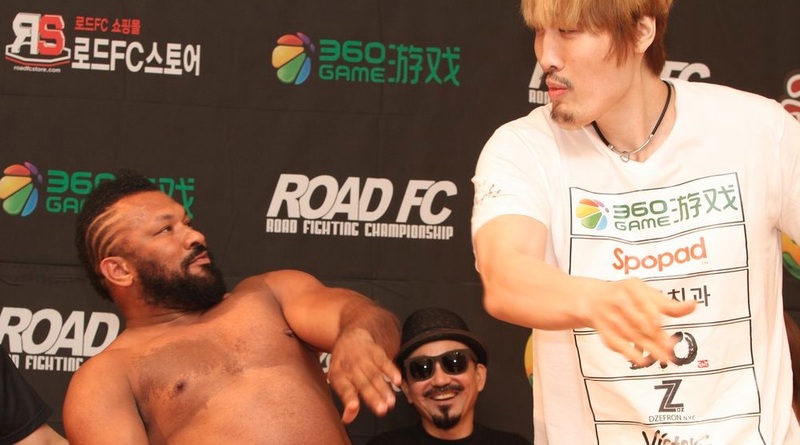 Choi Mu-Bae versus Fujita Kazuyuki will be a heroic battle between two 48-year old legends of the sport, and a triumph for “uncles” everywhere! As previously announced, ROAD Featherweight Champion Choi Mu-Gyeom will make his fourth title defense against top contender Lee Jeong-Yeong. Champion Choi is 28 years old and in the prime of his career. Challenger Lee is just 22, and his future looks very bright. 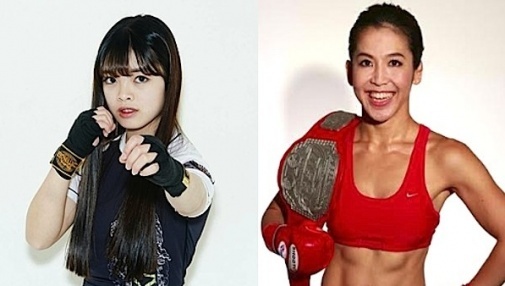 Choi versus Lee will be an incredible performance between two talented and well-rounded fighters, showcasing real Korean MMA!